The 2018 Winter Games in PyeongChang, South Korea are right around the corner, and boy could the world use a few weeks of sportsmanship and international camaraderie to distract us from simmering political tensions all around the globe. In spite of the turbulent times in which we live, the 2018 Winter Games in PyeongChang are set to be a historic and inspirational event. From incredible athletic journeys to striking international precedents to increasing environmental sustainability, PyeongChang could be the glittering example of progress and perseverance that the the world needs. No African nation has ever won a medal at the Winter Games, but three Nigerian sprinters are determined to change this. 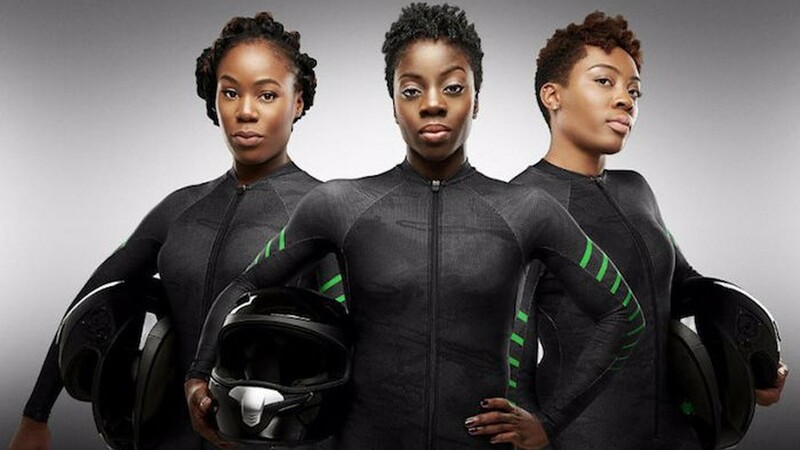 Seun Adigun (who sprinted for Nigeria in London in 2012), Ngozi Onwumere, and Akuoma Omeoga decided to apply their athletic talents to a sport without any following in their home country – bob sledding. After a successful GoFundMe campaign and months of training on a hand-made wooden sled, these three women have qualified to compete among bobsledders from icy northern nations. Akuoma Omeoga, Seun Adigun and Ngozi Onwumere are paving the way for winter sports in Africa. Source. 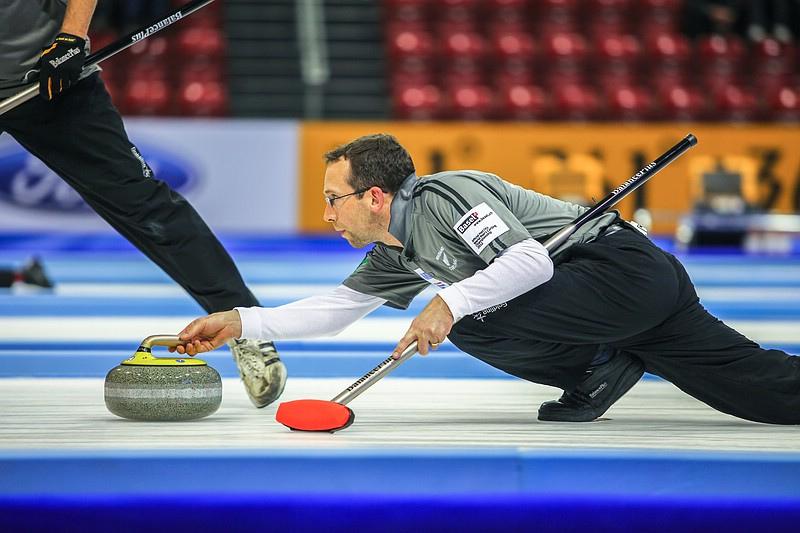 With each passing year, cities bidding to host the Summer or Winter Games are subject to increasingly strict environmental and energy regulations. A successful bid requires that the event includes measures to offset carbon emissions from the intensive construction and spike in international travel to the region. After the Vancouver Winter Games achieved net-0 with their carbon emissions, PyeongChang is following their example. The Gangwon Wind Farm, the largest wind farm in East Asia. Source. 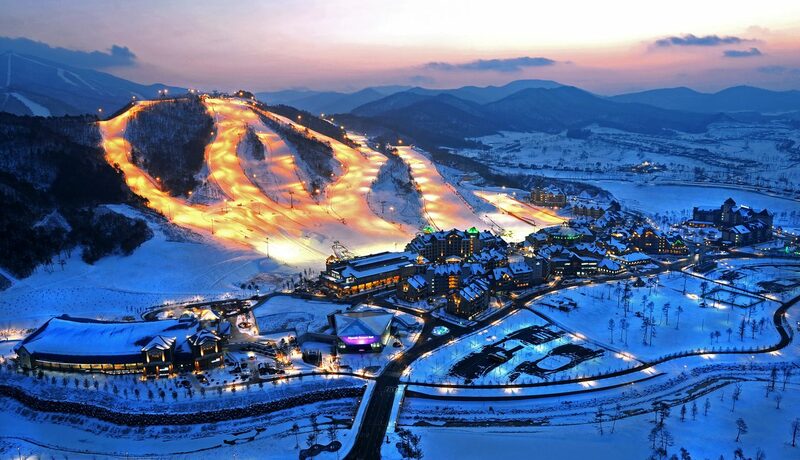 PyeongChang is striving to be the most sustainable Winter Games on record and the first to adhere to ISO-2012 regulations, an international standard for environmentally stable events. 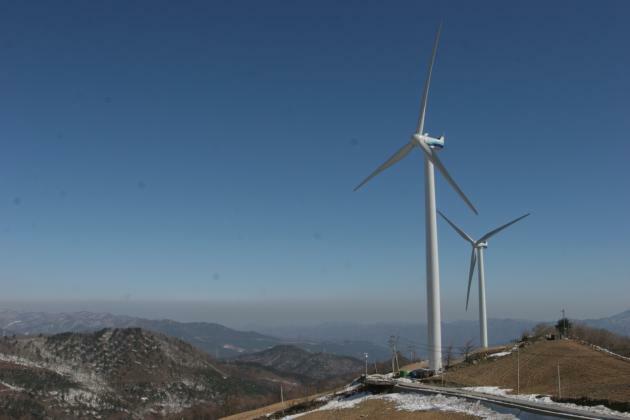 The 2018 Games will be entirely wind powered, with wind farms in the Gangwon province already producing more megawatts than is anticipated to be necessary for the event. Six of the newly constructed venues, including the largest venue, will be either solar or geothermal powered. These sustainable buildings alongside PyeongChang’s fundraisers for carbon trading should help the event achieve their goal of zero carbon emissions, further cementing this standard for future host cities. Sibling duos are nothing new in the world of sports, but rarely has the world ever seen a scenario like that of the Hannah and Marissa Brandt. 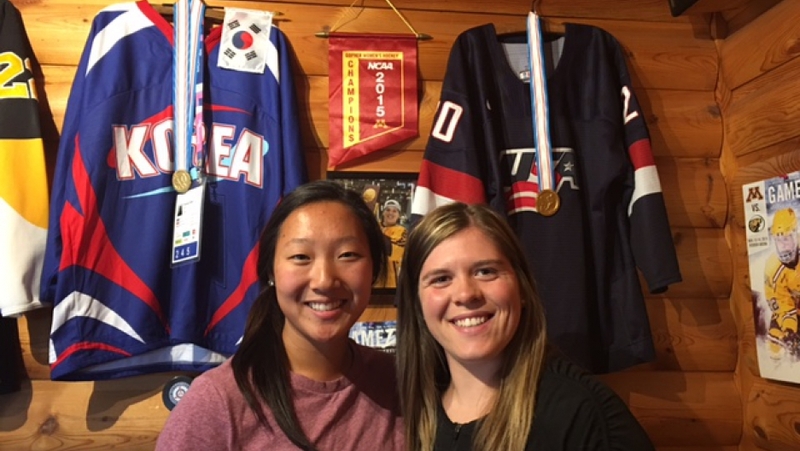 Hannah will be playing in PyeongChang for the U.S. women’s team, and Marissa for the South Korean team. Big wins deserve big smiles. Photo source. Marissa was adopted from Korea as a baby by Greg and Robin Brandt, with little sister Hannah arriving as a surprise pregnancy shortly after. Both girls grew up playing hockey, and Hannah always dreamed of playing on the national level. Soon after Hannah qualified to play in PyeongChang, Marissa was fielded by South Korean officials. As the host country for the Winter Games, South Korea actively sought out hockey players of Korean heritage from around the globe in order to build a stronger team. 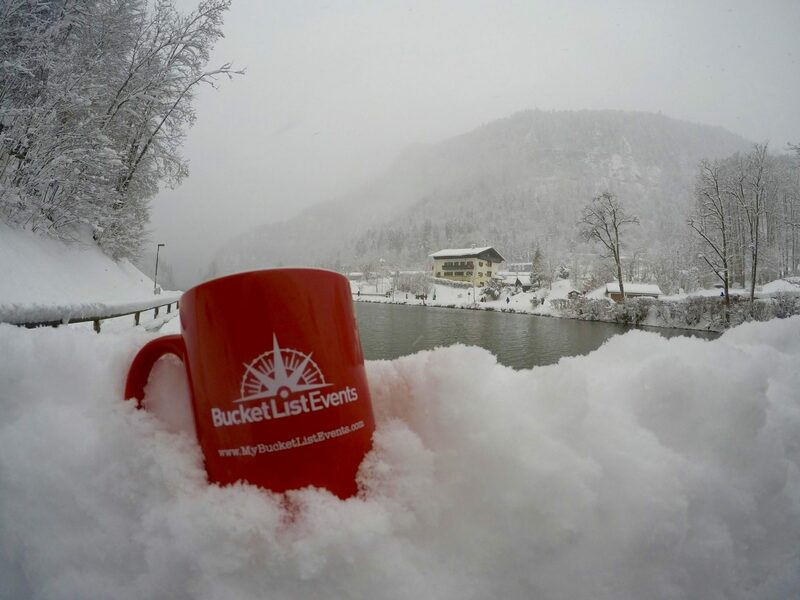 Read more about the Brandt family (who happen to be Bucket List Events clients!) in one of our earlier blog posts. The world has held its breath wondering how South Korea’s reclusive northern neighbors would react to PyeongChang’s successful Winter Games bid. The fraught relationship between the two countries, who were once one nation, has piqued international curiosity as well as safety concerns. But the world has breathed a sigh of relief with the news that North Korea is likely to send two figure skaters to compete in PyeongChang. After a selfie taken by one North and one South Korean gymnast at the Rio Summer Games went viral, the photo became a symbol of hopes for reunification and peace between the tragically separated countries. North Korea has performed historically very well in the Summer and Winter Games, especially compared to other countries of its size, having taken home 54 medals to date. 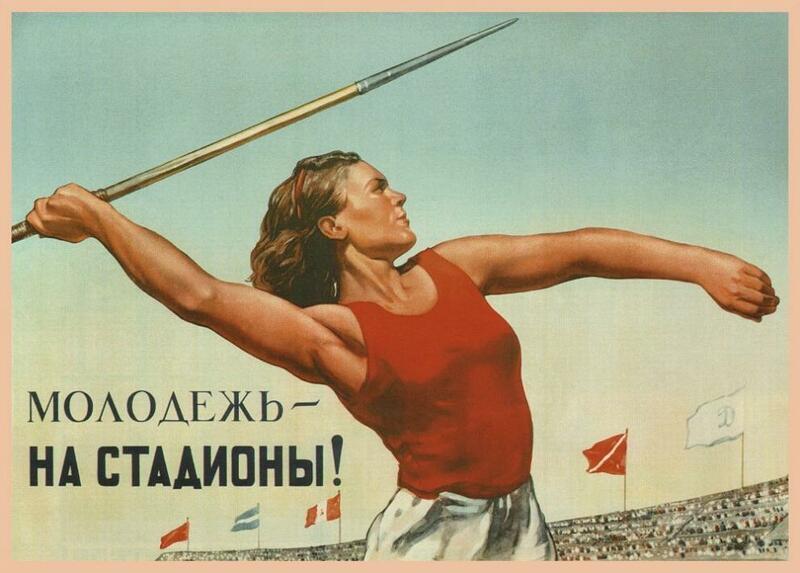 As is typical of communist countries, athleticism is hugely emphasized in North Korean education and public life, and sport stars are considered patriotic heroes. It is still unconfirmed whether North Korea will indeed send its athletes to PyeongChang, but they are indeed planning to send two of the nation’s most popular entertainment groups: the “Army of Beauties” cheerleading squad, and pop-group Moranbong. These entertainment groups will not be permitted to perform any propaganda numbers while on South Korean soil. But the hospitable gesture will not go unnoticed by the world over. We can’t wait to watch these intriguing and inspirational stories unfold at the PyeongChang Winter Games. If you can’t make it this year, it’s never too early to start planning for the Tokyo Summer Games in 2020 or the Beijing Winter Games in 2022. To stay updated on travel packages to these and other exciting international events, subscribe to our newsletter in the sidebar.